Horny Goat Weed with Maca was created. Hair, Skin & Nails Gummies was created. 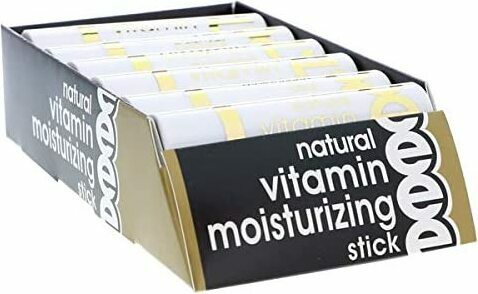 Natural Vitamin Moisturizing Stick was created. 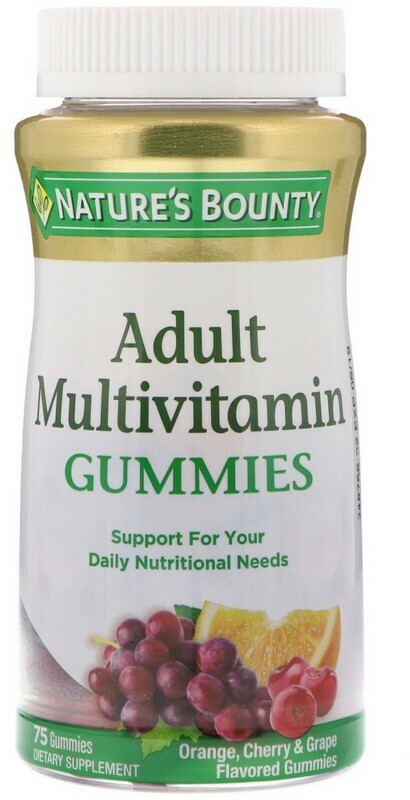 Adult Multivitamin Gummies was created. Super B Complex was created. Cranberry with Hibiscus was created. 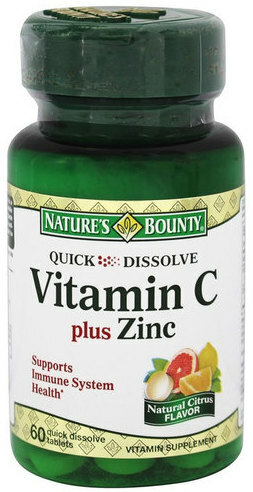 Vitamin C + Zinc was created. 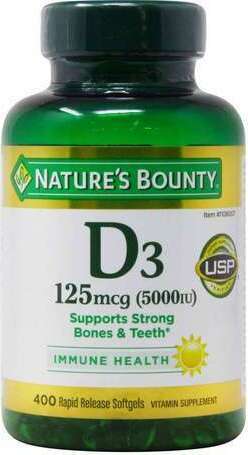 Calcium + D3 was created. 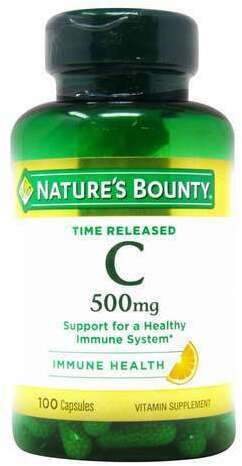 Maximum Calcium Citrate was created. 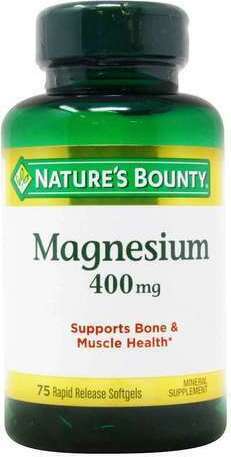 Calcium Magnesium Zinc was created. 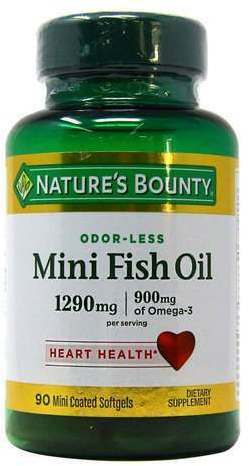 Mini Fish Oil was created. 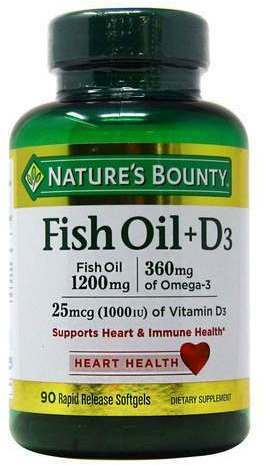 Fish Oil + D3 was created. Sign up for future Nature's Bounty news! 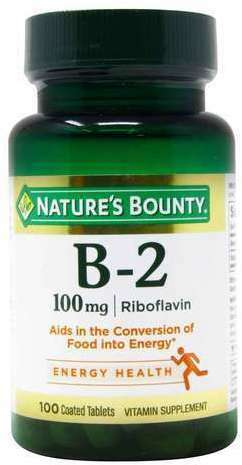 Click the button below to sign up for future Nature's Bounty news, deals, coupons, and reviews! 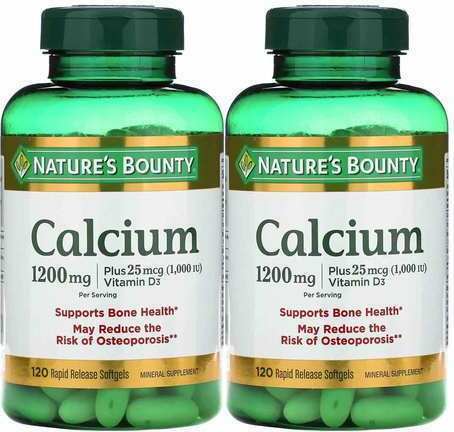 Sign up for future Nature's Bounty deals and coupons! Click the button below to sign up for future Nature's Bounty deals, news, and coupons! 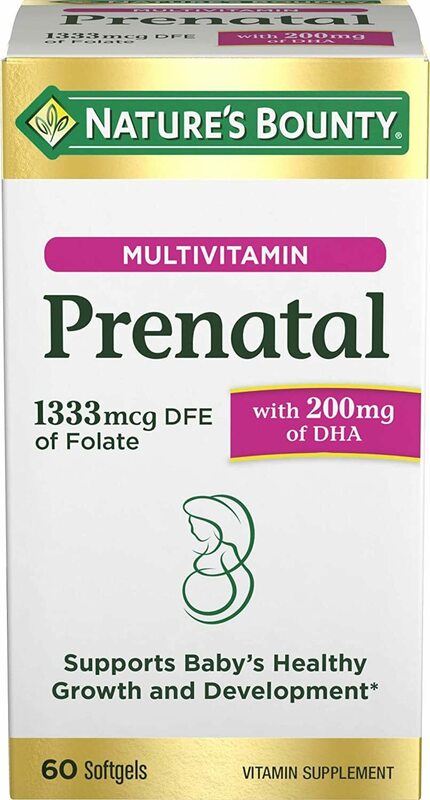 $22.88 This is a Buy 1 Get 1 FREE offer! $8.85 This is a Buy 1 Get 1 FREE offer! $5.20 This is a Buy 1 Get 1 FREE offer! $6.66 This is a Buy 1 Get 1 FREE offer! $7.83 This is a Buy 1 Get 1 FREE offer! 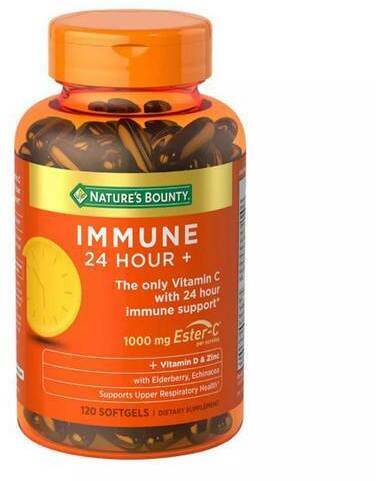 $4.77 This is a Buy 1 Get 1 FREE offer! $4.92 This is a Buy 1 Get 1 FREE offer! $6.75 This is a Buy 1 Get 1 FREE offer! $10.28 This is a Buy 1 Get 1 FREE offer! $7.74 This is a Buy 1 Get 1 FREE offer! $4.08 This is a Buy 1 Get 1 FREE offer! $5.56 This is a Buy 1 Get 1 FREE offer! $10.47 This is a Buy 1 Get 1 FREE offer!